We’ve always wanted to simplify the integration process and invent the easy way to send Safari, Chrome and Firefox Browser Pushes. 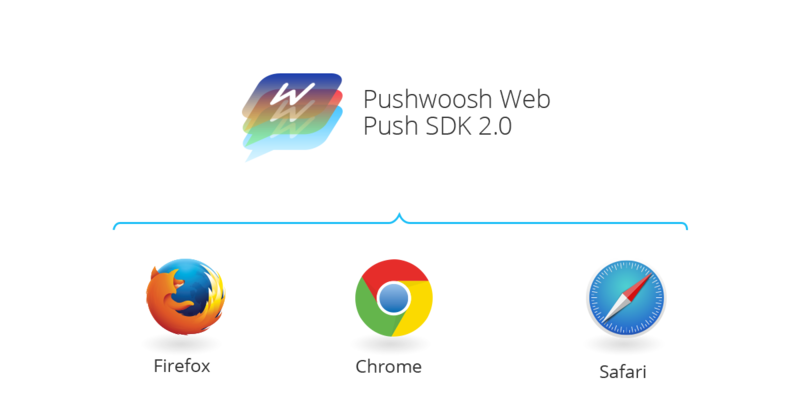 Finally, our dreams came true and Pushwoosh Web Push SDK was created. 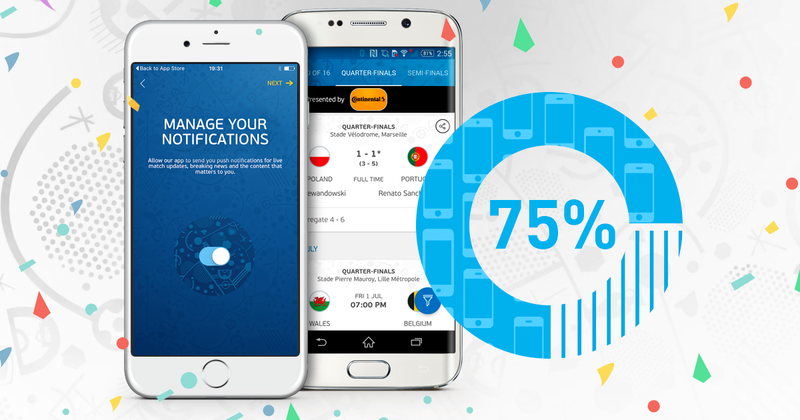 Our users are the main driving force of the service, that’s why we need your opinion that much. We really appreciate when you evaluate our service and warmly welcome you to leave your feedback via Contact Us form on our website or help@pushwoosh.com. 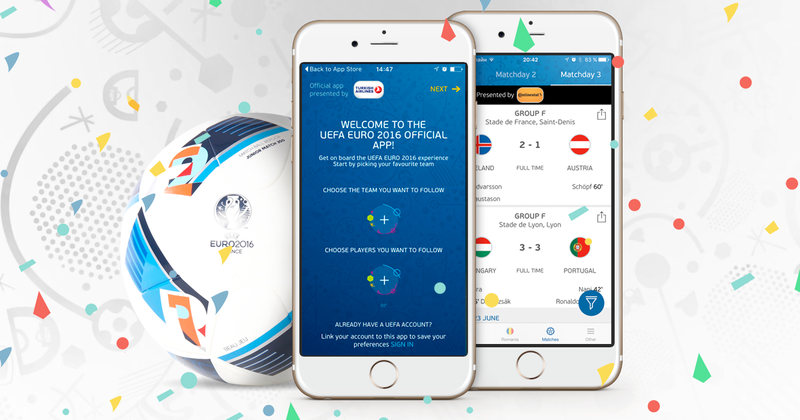 Don’t hesitate and report any bugs regarding Web Push SDK and other parts of Pushwoosh. You can also ping us on Twitter or Facebook. We’ll do our best to respond in a timely manner.